Why does it take so long for your wedding album to be delivered??? 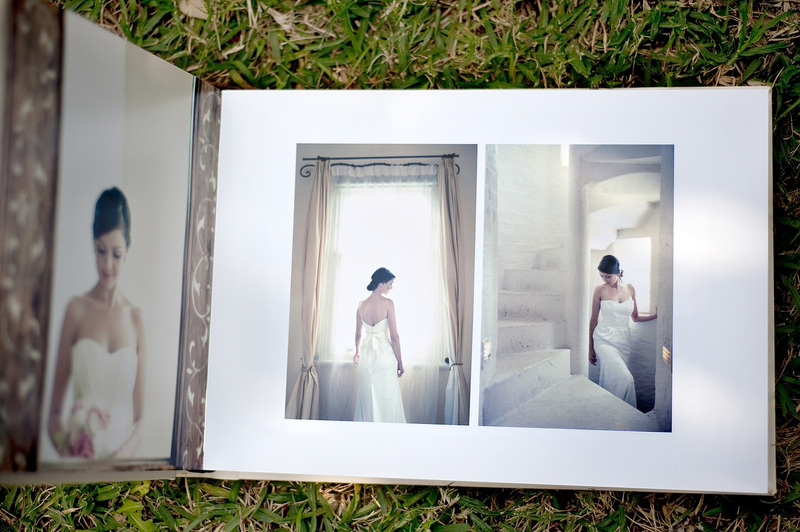 Recently I heard of a couple who waited A YEAR for their wedding album to be ready! A whole year …. 365 days. Now that is just completely and utterly ridiculous. On the flip side we live in a digital, technological age where people expect instant results and often clients are disappointed about having to wait a couple of months for their wedding album. I mean if you are shooting on digital the results should be instant right? WRONG! I learnt photography back in the days of film. One would shoot off rolls of film and unless you had a darkroom at home, the film would be delivered to a lab who would take care of everything. They would process the film and print a contact sheet for you. You would then make your selects and the lab would print everything whilst fixing any colour or tonal issues. Easy peasy! It was actually quite a quick process and there wasn’t too much post-production work for a photographer. Shooting on film did mean that your technical ability had to be spot on though! Digital photography has changed the whole game! Digital pics are instant in the sense you can view them immediately BUT there is a whole load of work that goes on behind the scenes from the shoot to the delivery of the album. 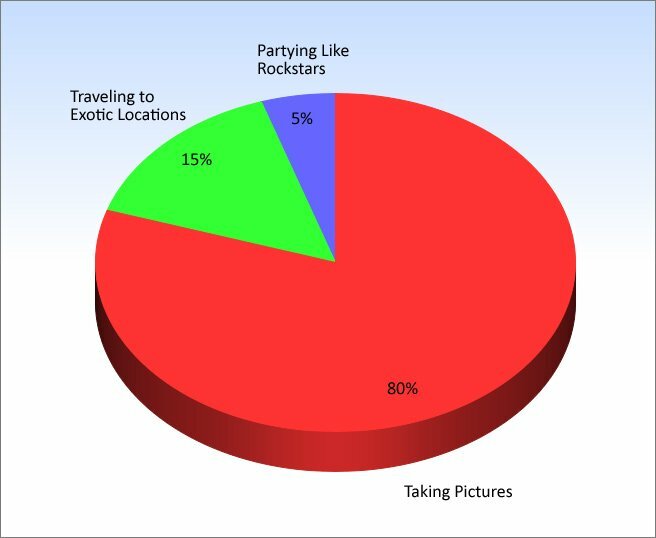 When we photographers get back from a wedding, or any kind of shoot for that matter, we have to download all of the photos from the cards to the computer. From there we will back them up onto at least 2 other hard drives. I always keep a hard drive off site in case of anything nasty happening. This whole process takes some time. Shooting digitally means that it there is no longer a direct expense every time we click the shutter, this means that we tend to shoot A LOT. Before we even start working on images we have to go through hundreds or in some cases thousands of images to get rid of all the nasty ones or the repeats. We have to cull all the extras and get the job down to a workable amount. This process takes a while and is a BIG part of the job. 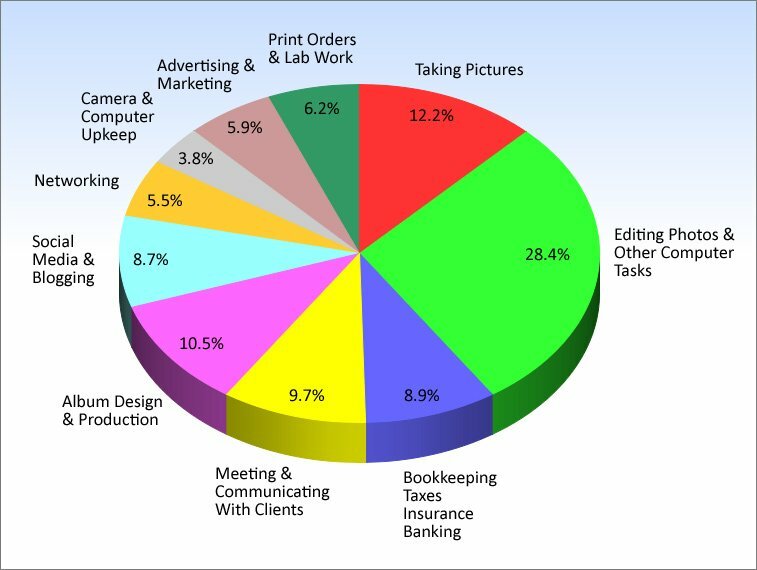 The majority of professional photographers shoot in RAW. I am sure most people would have heard of jpegs, PDFS etc, well a RAW file is just another type of file. The advantage of shooting in this type of file is that they can store a lot more colour and tonal information than a jpeg. One needs special software to read these files. In order for a photographer to present these files to the ‘man on the street’ they need to be converted into a jpegs. During the whole conversion process the photographer will go through all the images and adjust the colour, the tonal range, contrast, exposure and, if necessary, crop the images. Back in the days of film, these things would have been done by the lab. 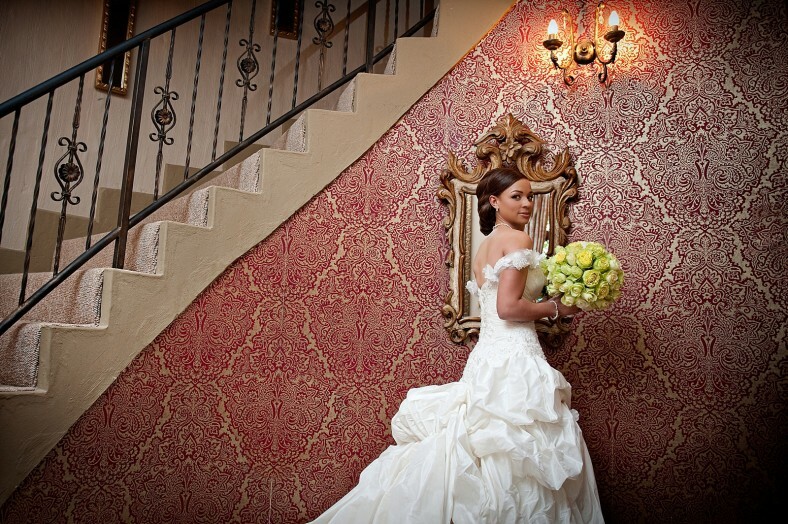 Most wedding photographers use Adobe Lightroom to do this and this process is called “processing your images”. One can also convert images to black and white or add filters during this stage. After processing the bulk of images I will go in and retouch and tweak the images that I have selected for the album in Photoshop. If there is an absolutely marvelous pic of the bride but she has an ugly double chin I will go in there and sort that out (because I can, and because I am a women who wouldn’t want a photo of me with a double chin in my album!) I will also get rid of any pimples and I will smooth out the skin. Digital photography is really unforgiving on skin (you can just about see every pore in some cases). Film has a lovely softness to it which digital doesn’t. Sometimes there will be ugly things in the images to get rid of or clone out (like telephone poles or toilet signs). It really depends on the image. Not all photographers retouch images, and the price of your photographer may vary hugely because of this. 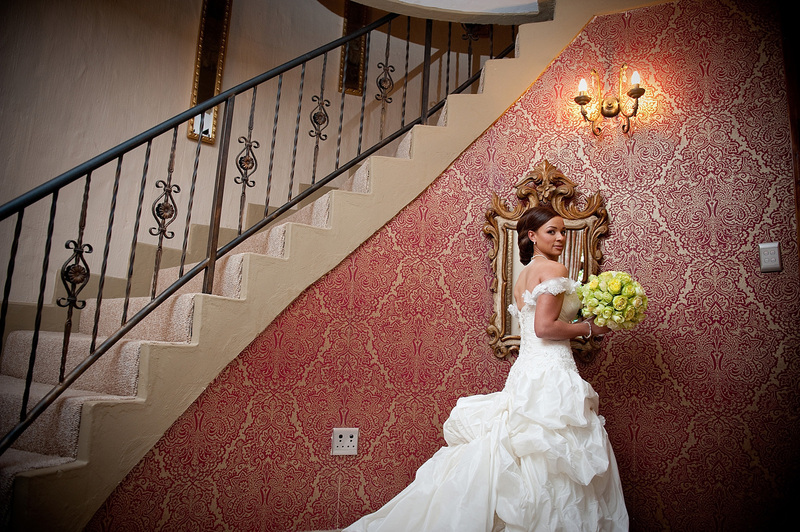 I know that when I choose a wedding photographer I will want someone who edits and processes as well as they shoot. In saying that I strongly believe that photographers need to shoot well so their images are about the photography not the editing. I loved the light coming through the door in this photo of Nix and the beautiful symmetry of the wall just spoke to me … I could see the photo in my head but there was a whole load of stuff in the room which I couldn’t physically remove. I shot the image and removed all the mess in post production. Here is a link to their whole wedding. Lisa was all about romance and the fairy tale wedding. Somehow a big ol electritcity switch really put a damper on this image for me. That little bit of modern reality didn’t go with a fairy tale castle wedding and a princess bride! So I remove them in post as there wasn’t much I could do to remove them when I took the pic! I also cropped the image slightly and added a vignette. Here is a link to Lisa and Chris’s whole wedding. Little Taetim Rose seen below was a flower girl at Kerry and Wezley’s wedding. She is so damn cute but this pic was just so muddy and her eyes look like she hasn’t had a good sleep in a while. I sorted out the colour and tone as well as her dark rings in post. I also gave her eyes a little sparkle. Here is a link to the whole wedding. It is at this point that I will get all the images ready to blog. I will ask the bride to provide me with contact details of all the suppliers. I will select the images that tell the story of the day and then size all of these, make them ready for web, order them, upload them to my blog and write a little story about the day. 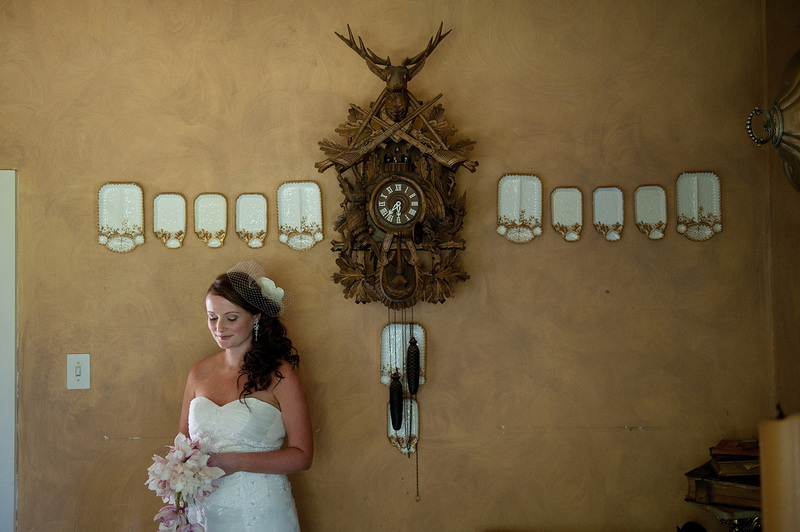 There are some photographers who only blog their “coolest weddings”. I believe that all of my clients are awesome and couldn’t imagine leaving anyone out. Blogging takes up an enormous amount of time but I enjoy it, my clients love it and it’s a really good way of marketing oneself. Once the wedding is up on the blog I then put these links up on Facebook, Twitter etc to let people know that I have added something new to my site. When all of the images are ready Tash and I design the album using our own layouts. I am not a photographer who has a set formula for every wedding I do and believe in making a unique album to suit every individual client. Once the album is designed it will then be sent off to the lab where it will be printed. Once it is printed I go into the lab to proof the prints, and once that has happened the album is then bound. 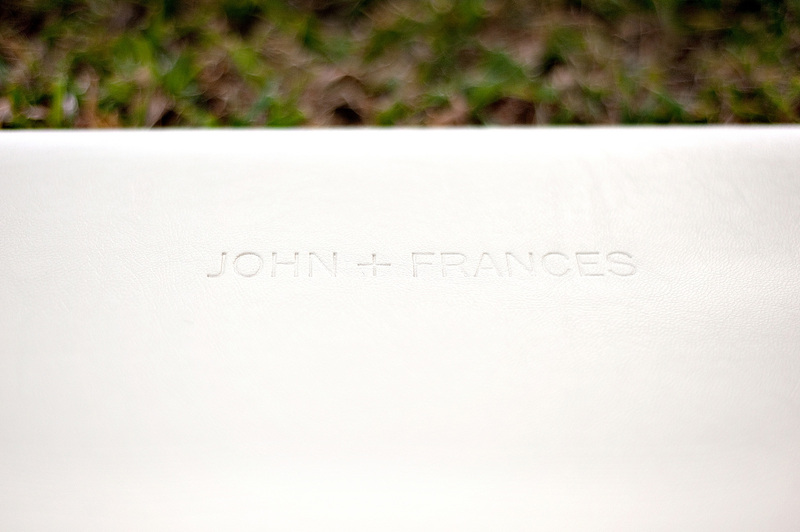 If the clients want their names embossed onto the album a metal stamp is made and the album is embossed. This is a process in itself. Once the album is collected from the lab, we will package it up all nicely, burn sticks, upload images to the web and finish off the job. I am sure you can imagine that this all takes time! In between all of this I would be doing a million and one other things that it takes to run a business – like answering mails, invoicing, chatting to potential clients, working with current clients, working on branding, having meetings with next years couples, working on schedules, looking at figures, marketing, blogging and so on and so forth. In an ideal world a photographer would shoot a wedding on a Saturday, download and back up all the cards that night or the next day. The next week would be spent editing the wedding and designing the album so that it would all be done by the following Friday. The reality of the situation is that most wedding photographers shoot every weekend and sometimes they do more than one wedding a week. There are also other shoots that get slotted into the schedule, like engagement shoots, commercial work and portrait shoots, plus the normal business things to attend to during the week. We also need a day off every now and again! The result of all of this, is that wedding photographers can often get very behind with their editing. Sometimes, if I have been shooting back-to-back weddings I may have 3 or 4 weddings to edit before I even get to the one I have just shot. This really adds on a lot of time. I always tell my clients that it will be about 6 weeks until their pics are blogged and three months until the album is ready. If I manage to get everything done before that everyone is happy, however, if I take longer than promised everyone hates me! By over exaggerating the time it takes to get a job out it means that if there are any errors along the way like a week where I just cannot get into the lab to proof prints or if there are prints that need to be redone, there is time to play with. I find this works for me. I am always looking for ways to improve the process and make things quicker but I do know one thing …… it is always worth a bit of a wait for quality! It is at this point that I will say thank you to all of my clients for always being so patient! You guys rock!!! Credit to www.ispwp.com for the great diagrams. One Hundred Percent SPOT ON!! Thanks for sharing! Well said and so true about what goes into being a photographer and producing the goods for clients. Jax – do you mind if we post this link onto our pages?? You have put it so well and I’d like to share this information with my clients. Wow! I had no idea…….. Your pics are worth any wait Jax! Even though I’ve never been married, I’d imagine getting your wedding album a few months down the line just revives those wedding memories!! That’s the silver lining to the long wait! Great read, Jacki. You are always so good at sharing your life experience. I thought that the people who choose to afford a world class photographer like yourself MUST do jobs where they have to work really hard, long hours and therefore they know and understand the quality process? That must not be the case. A pity you have to justify yourself and your job. You’re one of a kind – a fabulous photographer with a genuine heart. I know in 50 years time I’ll still be looking at my wedding album and being thankful to you! You said what needed to be heard. I had such a hectic first season this year, at one point I had 6 shoots in one week – which was absolutely exhausting!!!! Even left my computer for more than 2 weeks for shoots – which is not normal for a photographer – we are constantly on our computers. Best thing to do as a photographer is to stipulate in your contract how long it may take for the wedding product (off peak and peak season) to be ready, I had an unfortunate event this year where I forgot to send a client a contract (during peak season) and because of this there was a big misunderstanding. Also understand that your clients are just excited to see there photo, but if you let them know you are behind, I find that 98% of the time they are very understanding. Always keep your clients informed! Really appreciate this. I feel terrible when I can’t deliver quickly, but people don’t understand how much time it takes. Thanks for the explanation. nail on the head! I shall repost this very useful article if you don’t mind. 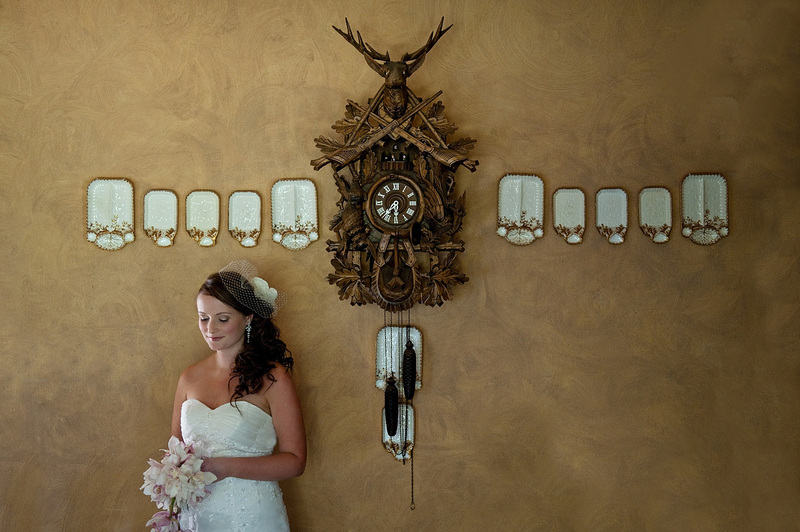 Great article Jacki – it takes lots of time and effort to produce beautiful images as you do. They are truely worth waiting for. Spot on …well said Jacki.